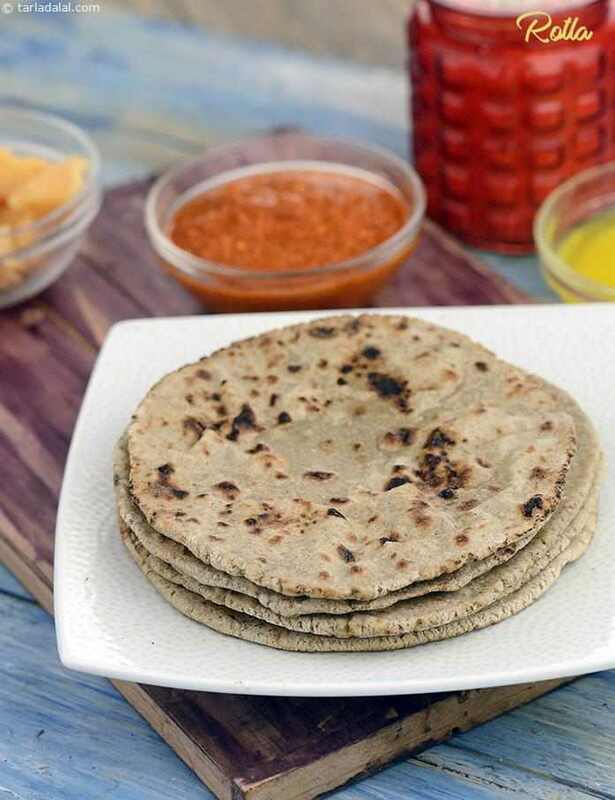 Gujarati style theplas are a perfect treat for a relaxed sunday breakfast. Give them a new twist by wrapping them around a filling of potato bhaji, salad and red chilli sauce. This also makes a great Breakfast to go!